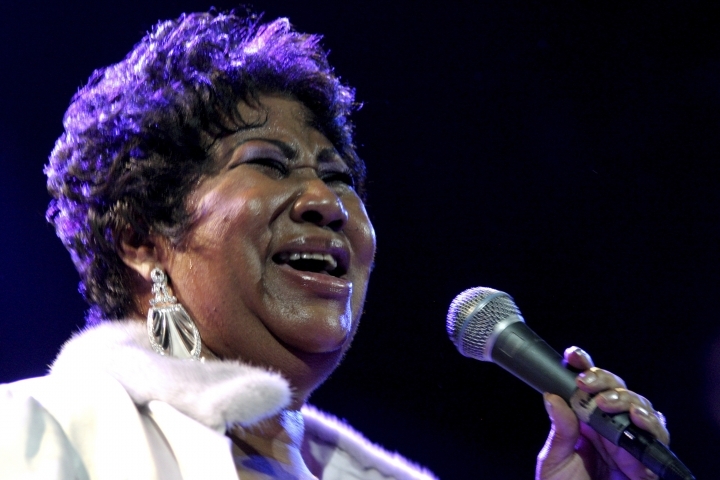 NEW YORK — Aretha Franklin is still getting R-E-S-P-E-C-T after death: The Queen of Soul received the Pulitzer Prize Special Citation honor Monday, becoming the first individual woman to earn a special citation prize since the honor was first awarded in 1930. 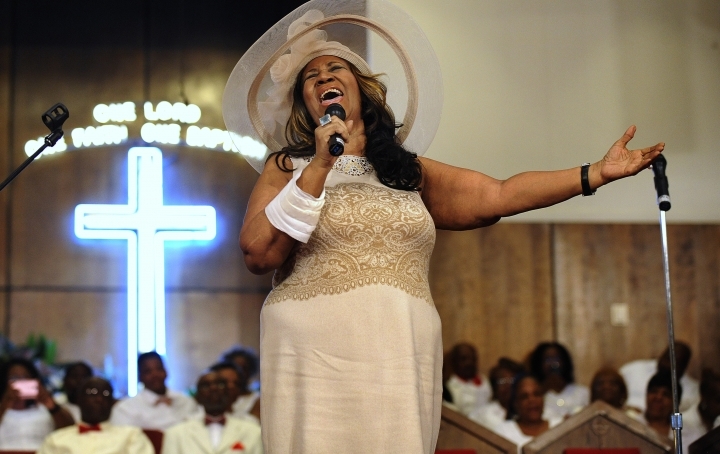 "Aretha is blessed and highly favored even in death. She's continued to receive multiple awards — she's received almost every award imaginable and now to get the Pulitzer Prize, it's just amazing," Sabrina Owens, Franklin's niece and the executor of her estate, said in an interview with The Associated Press on Monday. 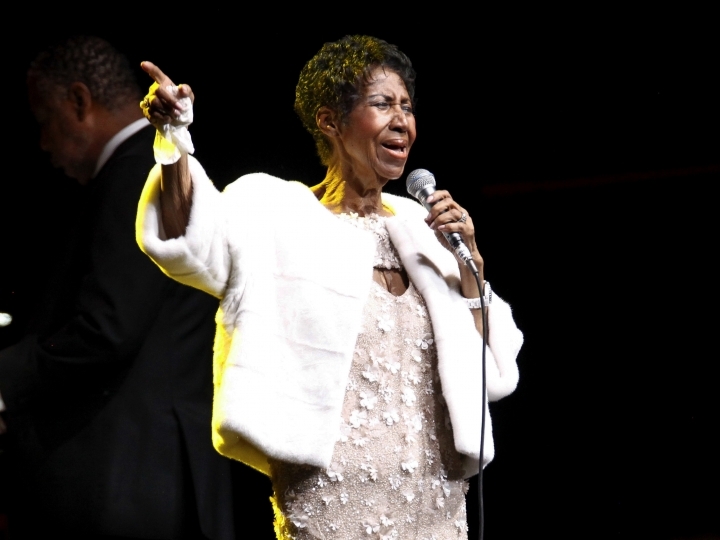 "Aretha continues to bless us with her music and just paving the way for women going forward. It's thrilling. She would be so happy right now." 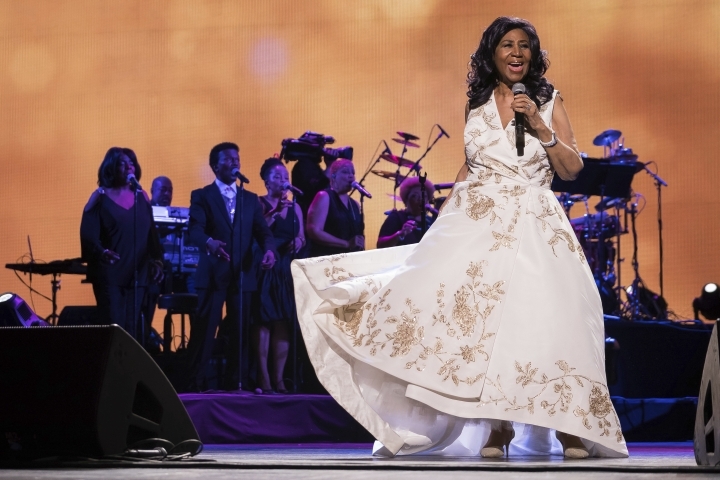 Franklin's inclusion into the exclusive club re-confirms the impact her music — and voice — had and continues to have on the world. She became a cultural icon and genius of American song, considered by many to be the greatest popular vocalist of her time. 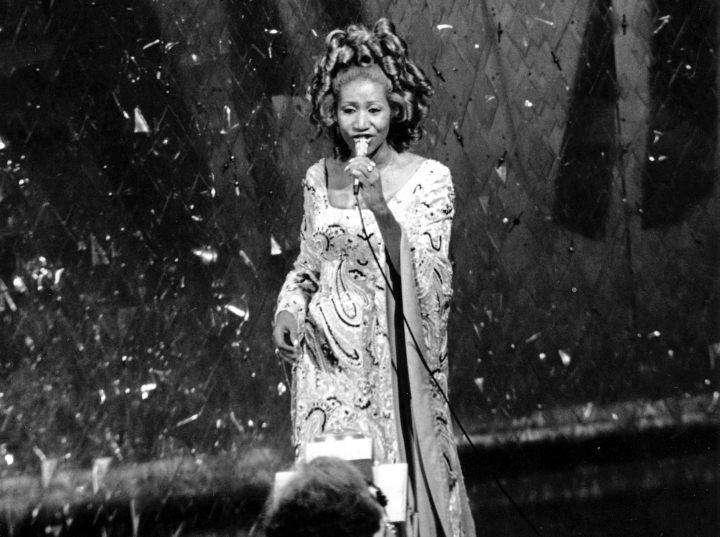 Her voice transcended age, category and her own life.